There are more than one million student veterans enrolled in our nation's colleges. Now one Florida lawmaker wants to ensure students in South Florida and nationally have what they need to succeed. Rep. Lois Frankel has reintroduced the Veteran Education Empowerment Act to ensure student veterans nationally have what they need to graduate. On Tuesday, Rep. Frankel held a news conference inside Palm Beach State College’s Veterans Success Center. The center is more than a "boots to books' support system for the college’s approximately 1,100 veterans and their families. 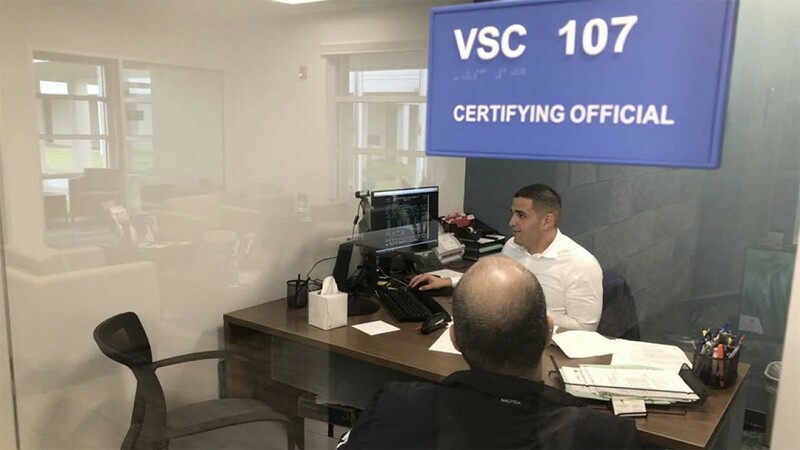 The center, which opened last year, is the product of a $800,000 state grant which boosted the retention rate to 77-percent, according to Matthew Watkins, Manager of Veterans Affairs for Palm Beach State College. The facility offers career and academic advising, tutoring, and a long list referrals. "Whatever a veteran is experiencing," said Violet Galloway, Palm Beach State College veteran specialist and certifying official. "Whether it’s post-traumatic stress disorder. Whether it’s military sexual trauma. Whether it’s, 'I haven’t gotten paid and I am facing whatever challenge it is financially.' Whatever they’re facing, this is a good place to start." But not all colleges in South Florida or nationally are home to veterans success centers. Rep. Frankel, the mother of a Marine, hopes to reverse that with the reintroduced legislation. "I really do understand the sacrifice that these young people make and I understand that they have to go through some transition when they get home," said Rep. Frankel. The act would provide colleges with up to $500,000 in federal funding to establish, maintain, improve, and operate student veteran centers.